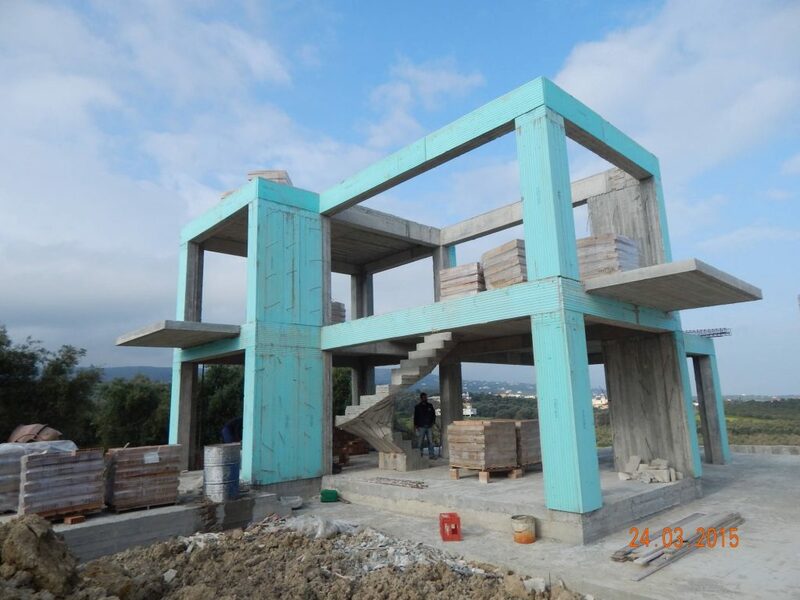 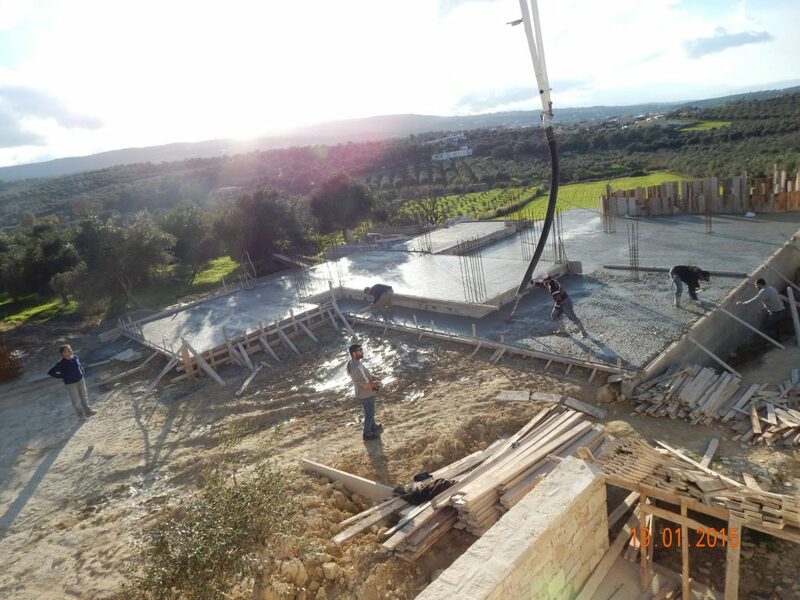 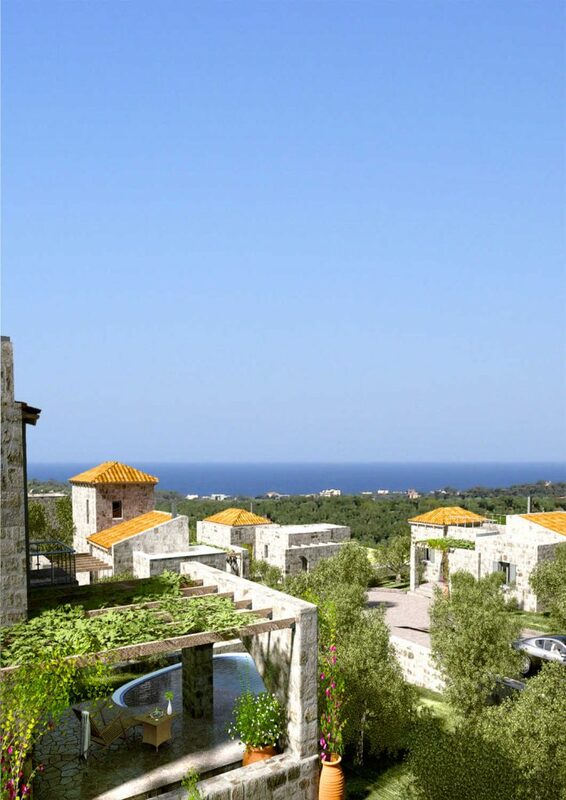 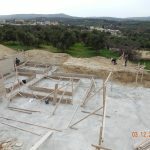 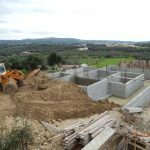 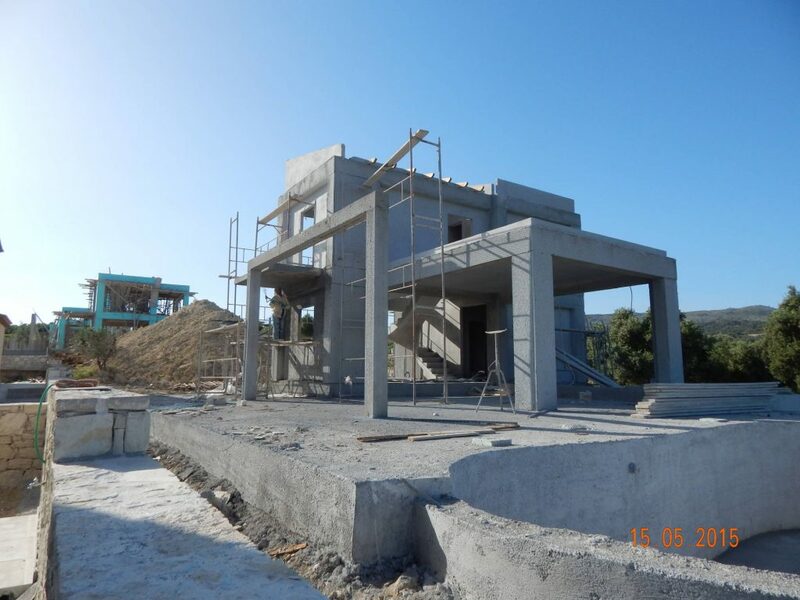 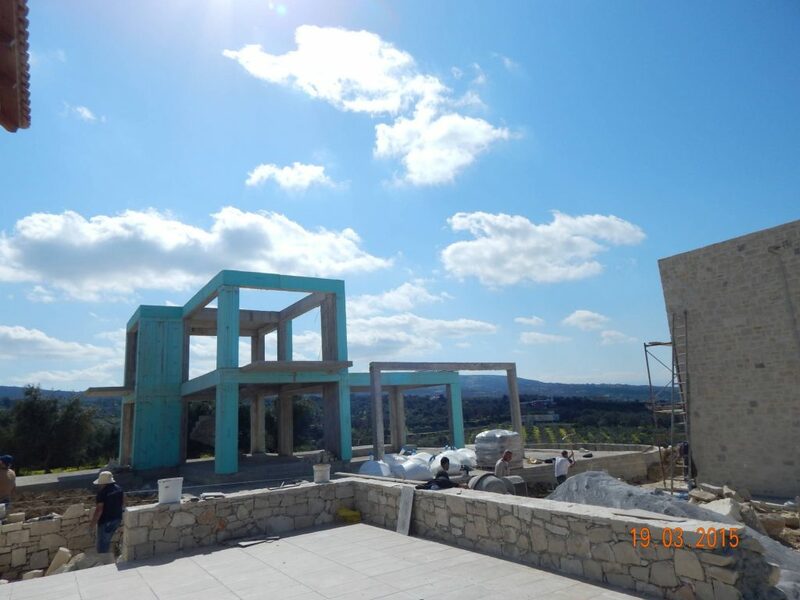 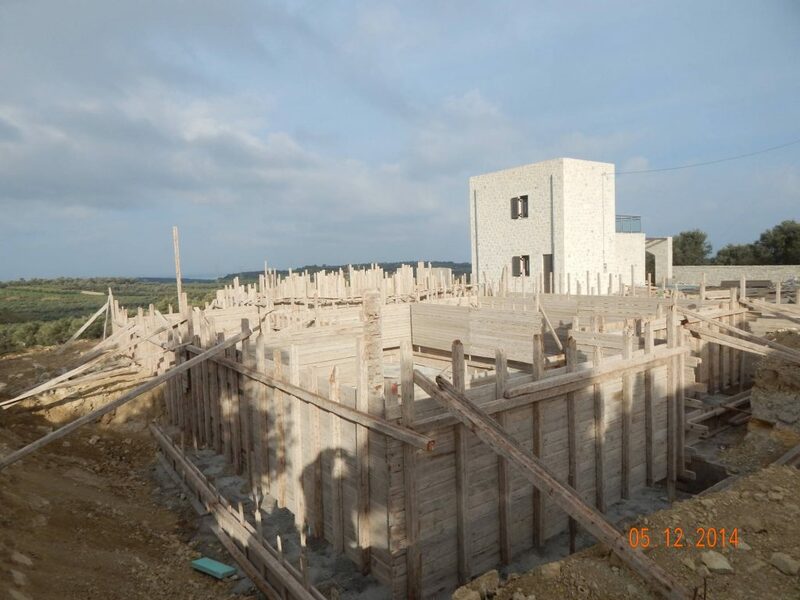 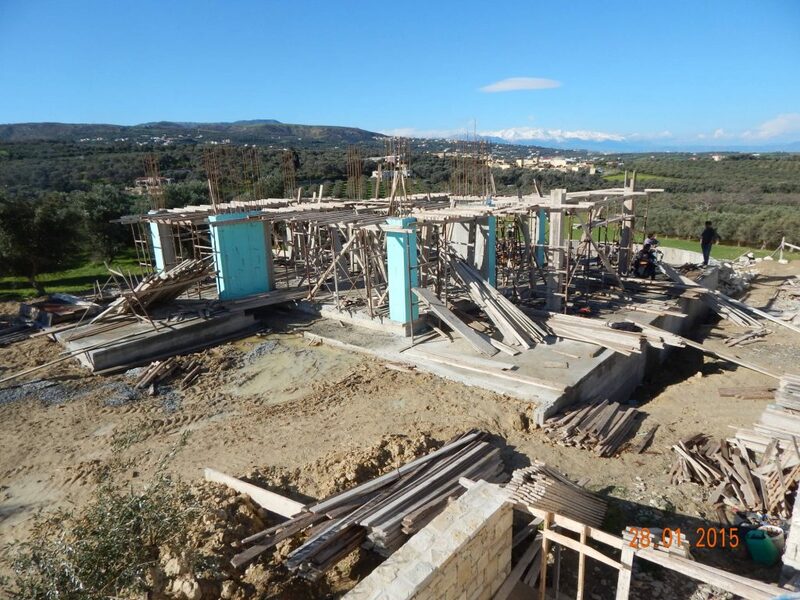 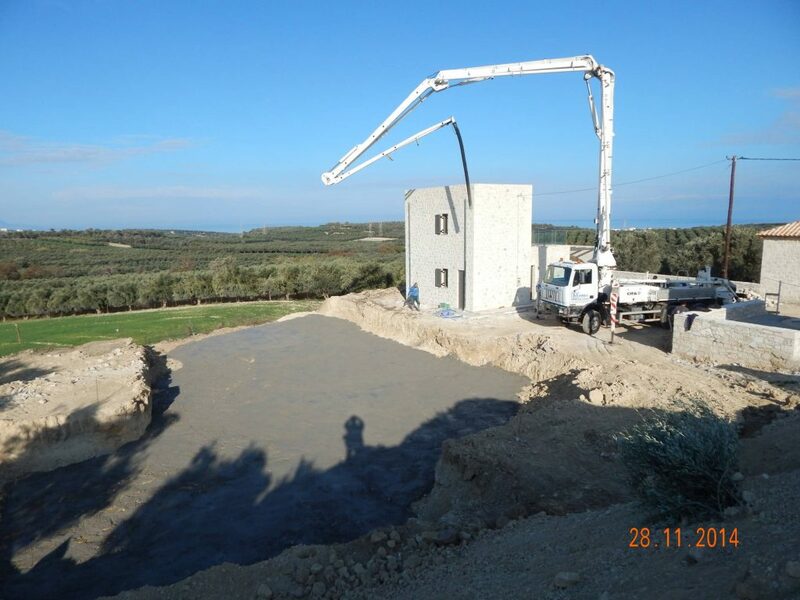 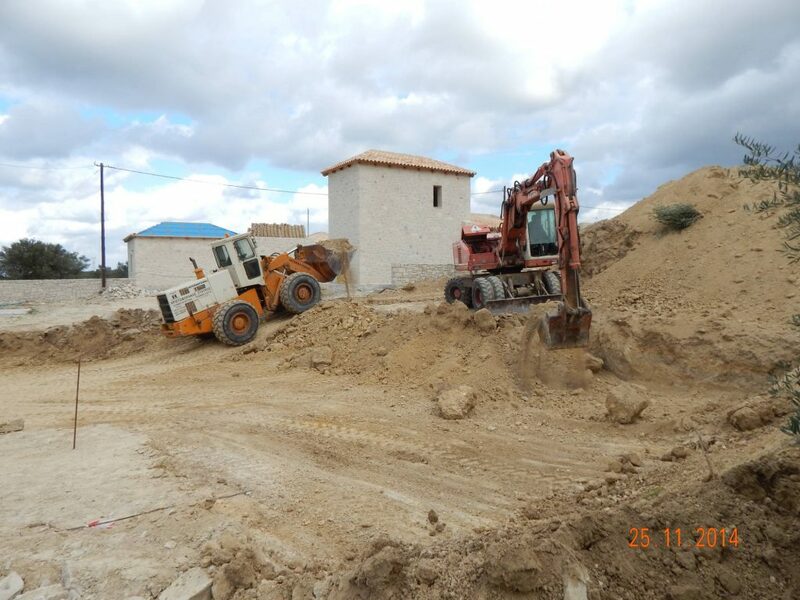 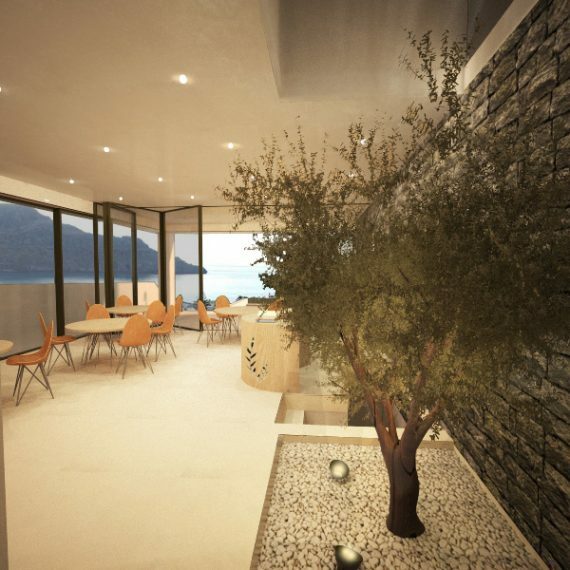 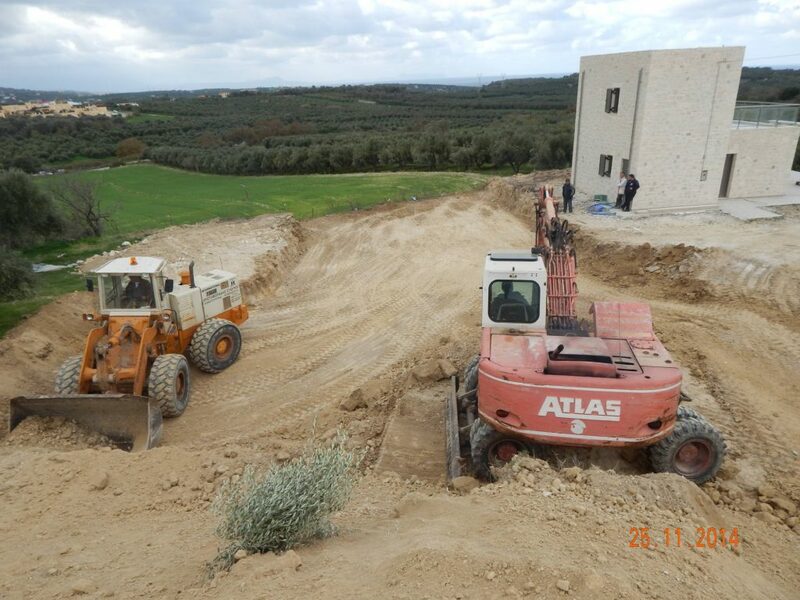 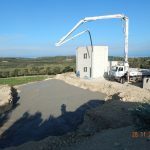 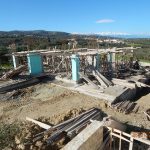 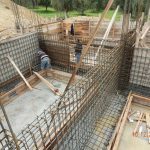 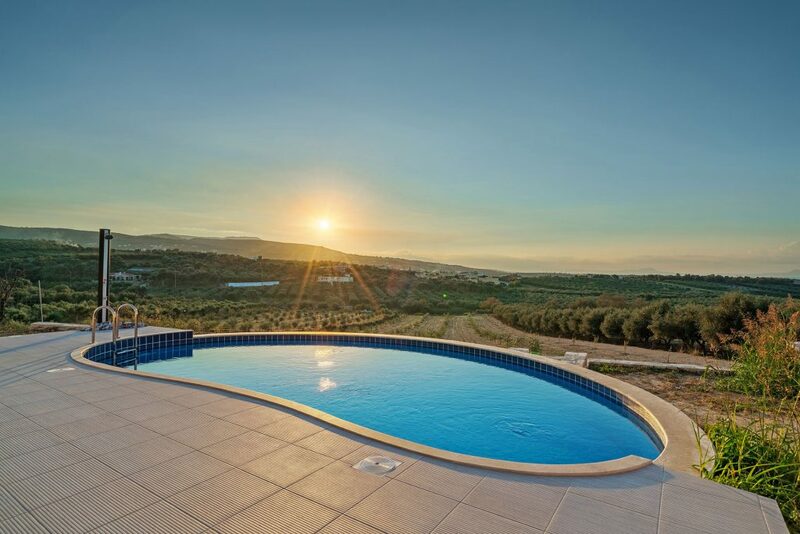 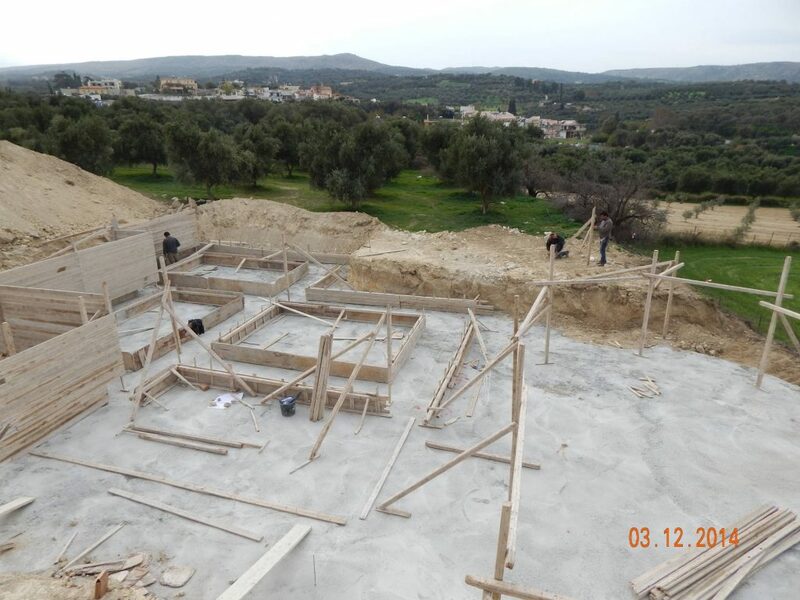 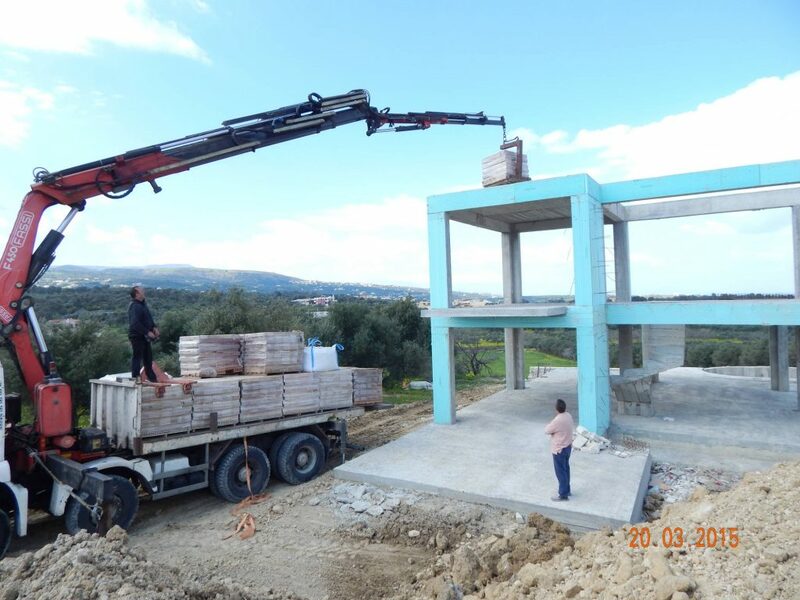 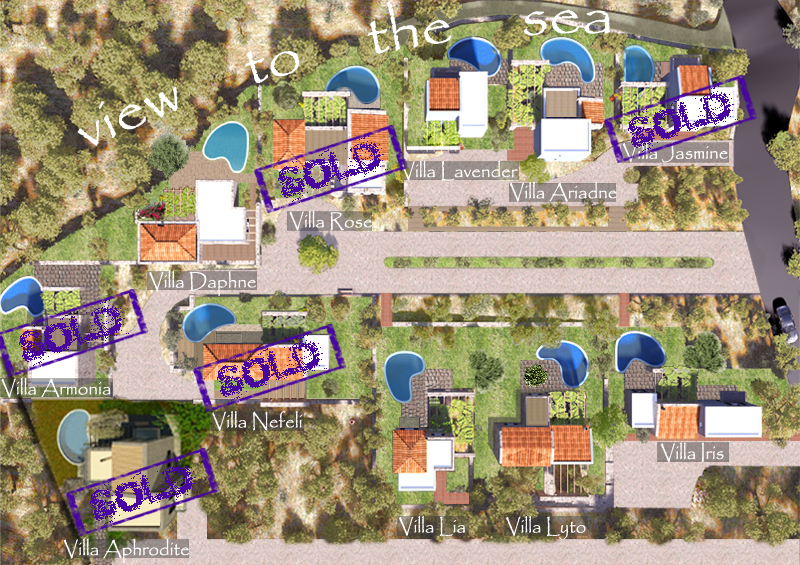 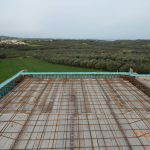 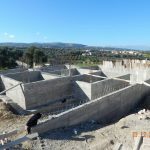 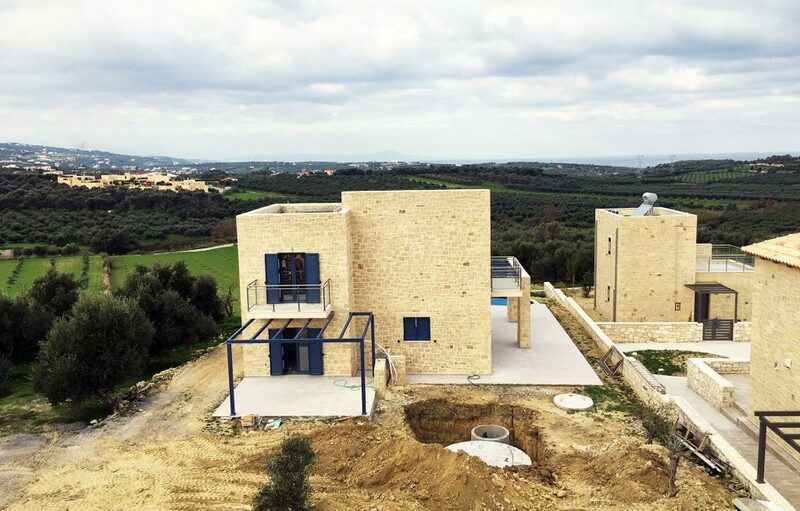 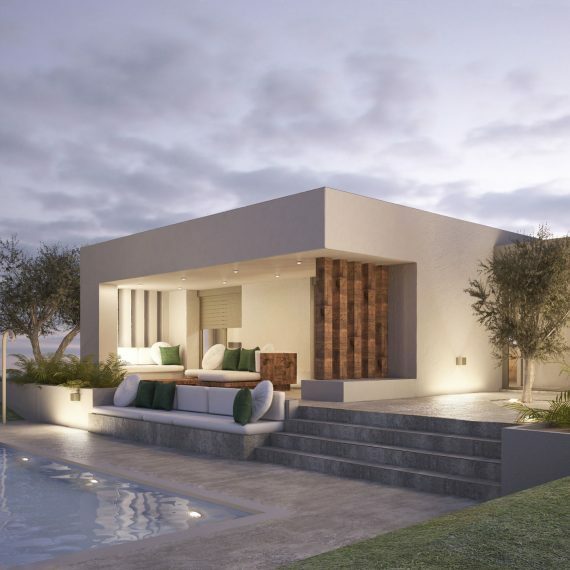 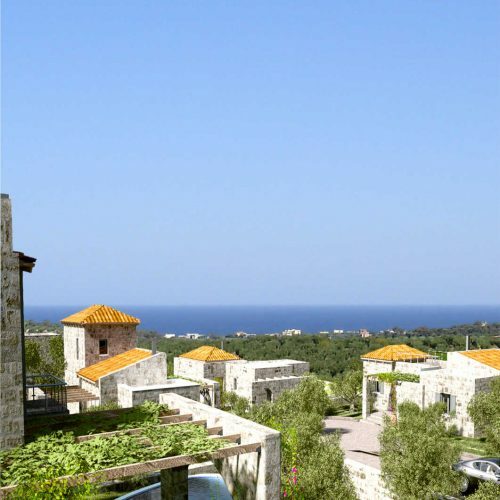 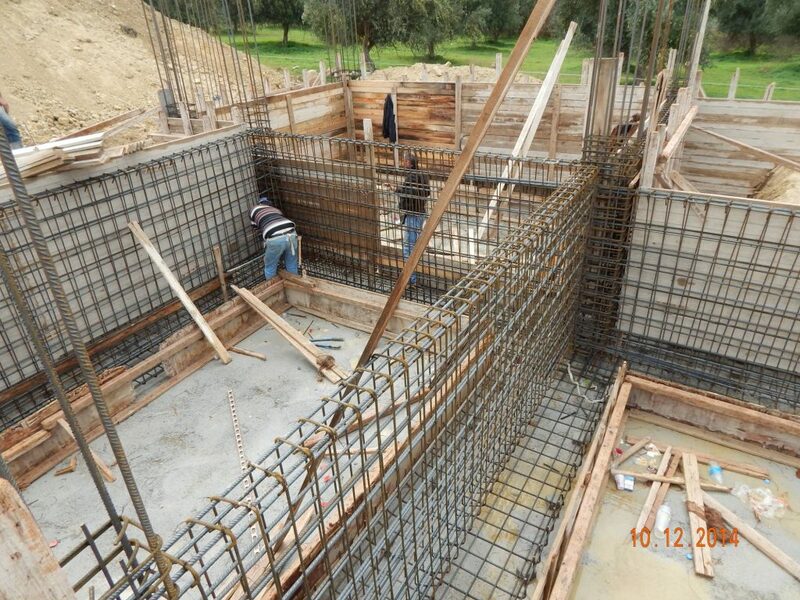 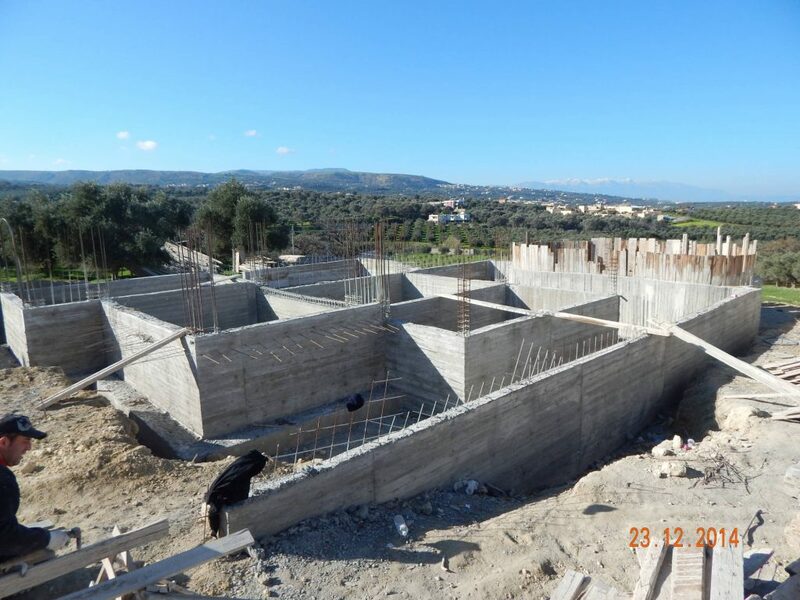 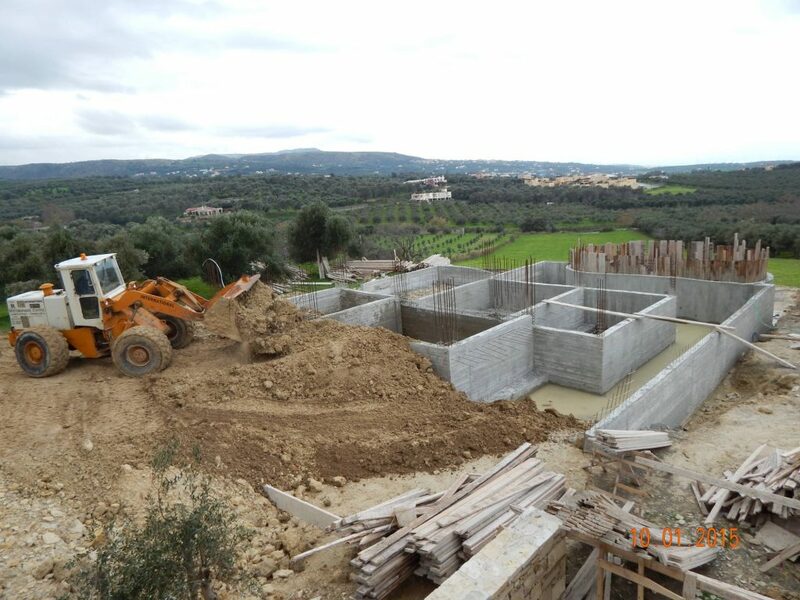 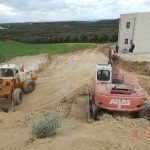 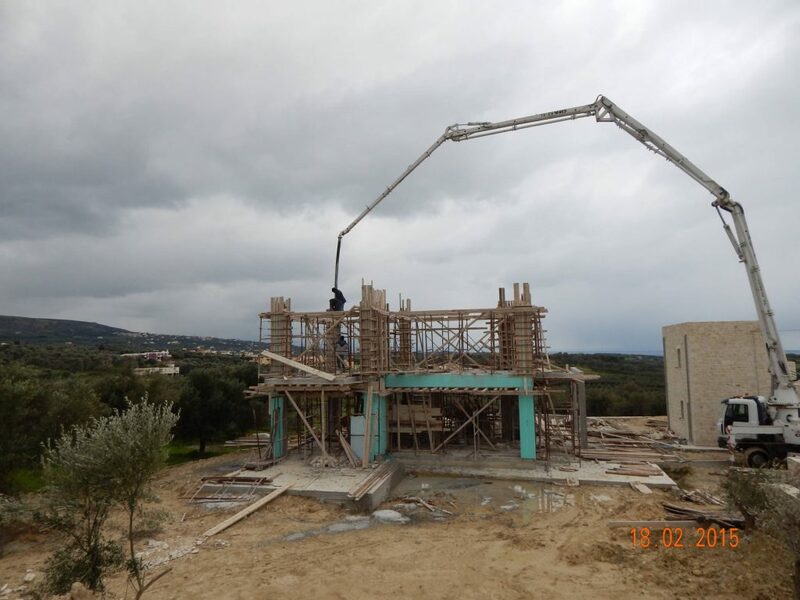 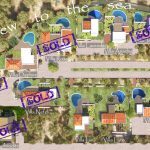 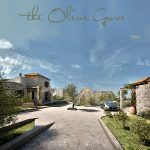 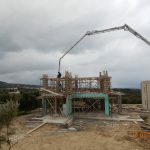 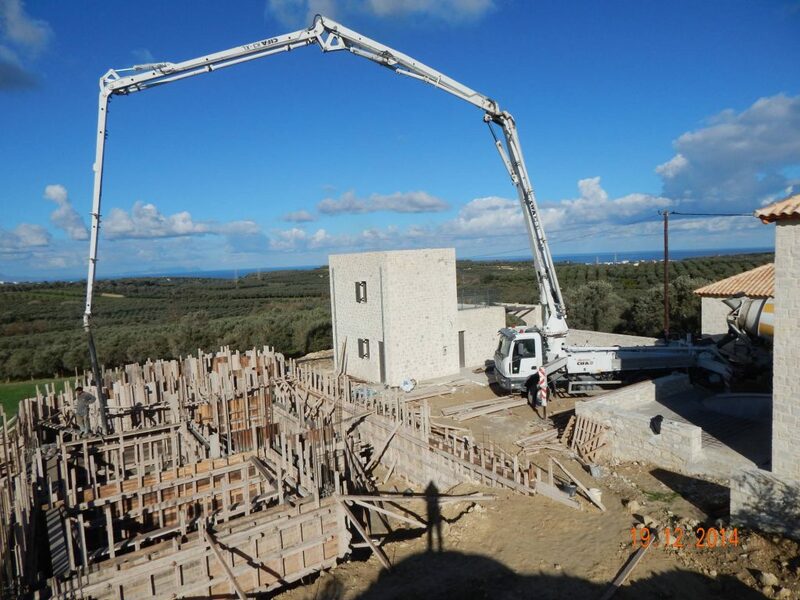 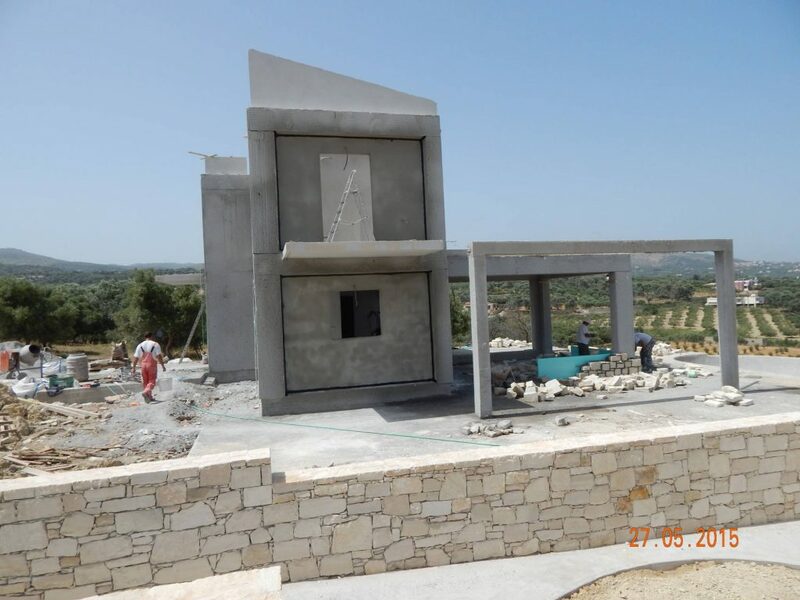 Villa Aphrodite is developed on the largest plot of the ‘Olive Grove’ project, 1342 m2, providing very comfortable interior space and relaxing exterior terraces. 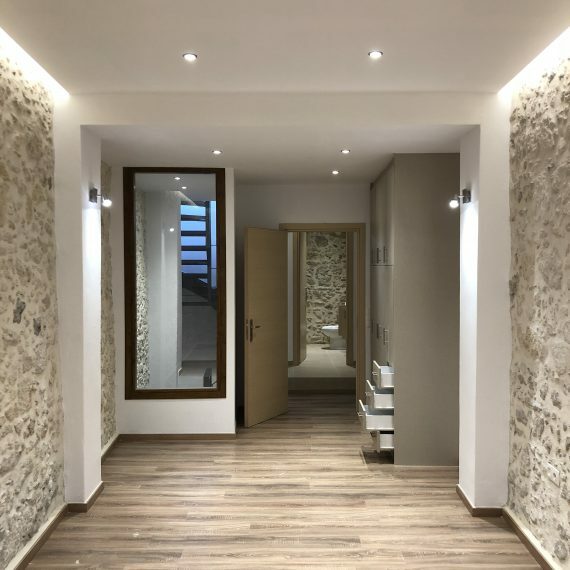 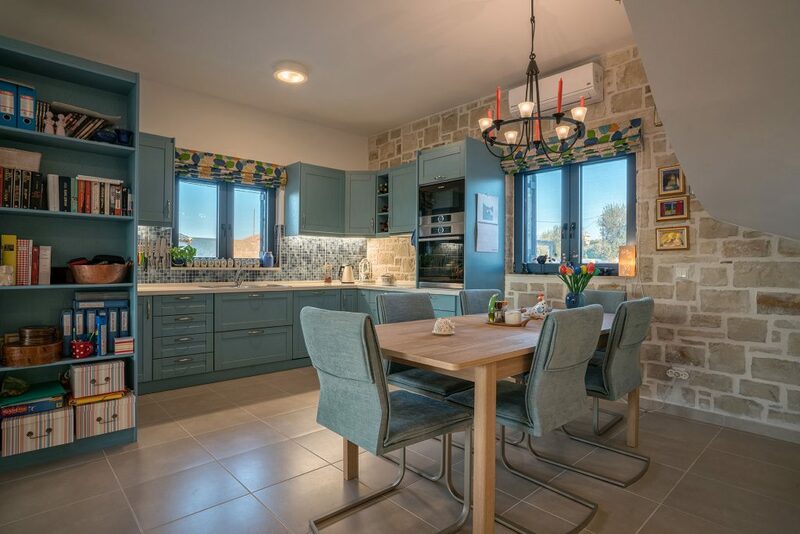 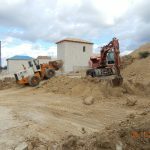 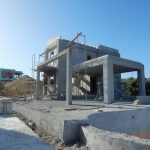 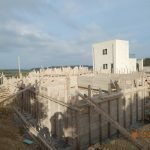 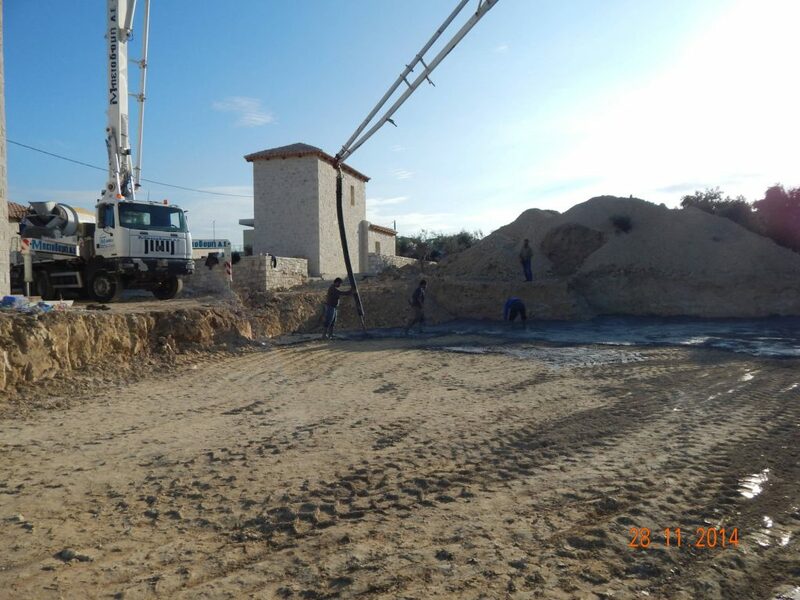 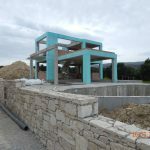 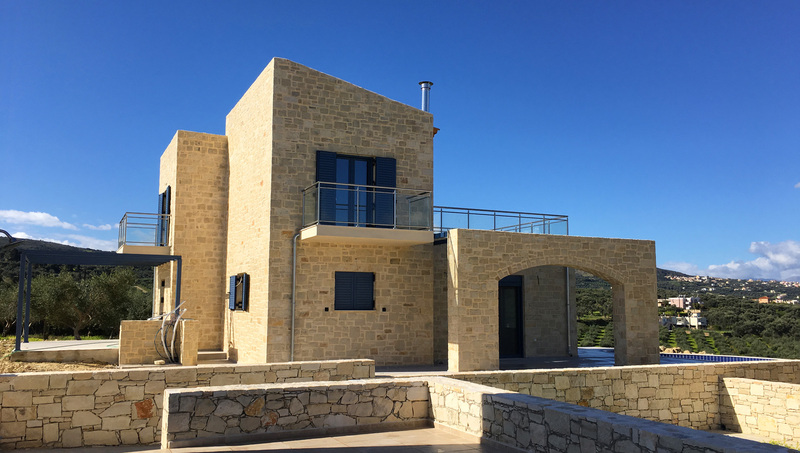 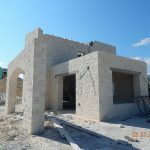 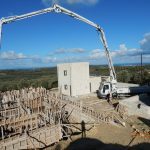 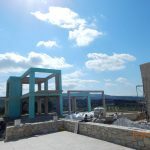 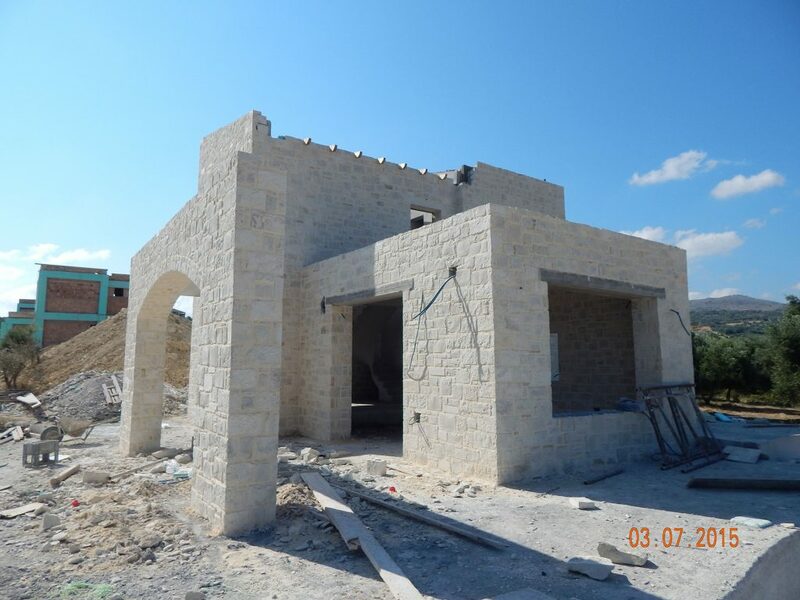 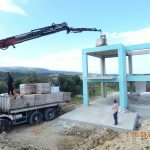 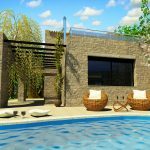 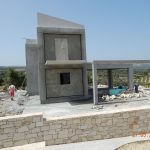 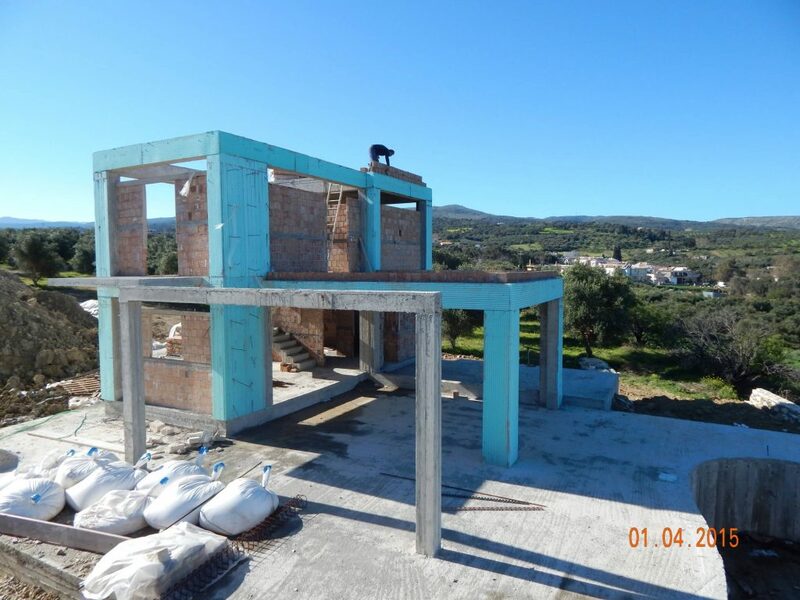 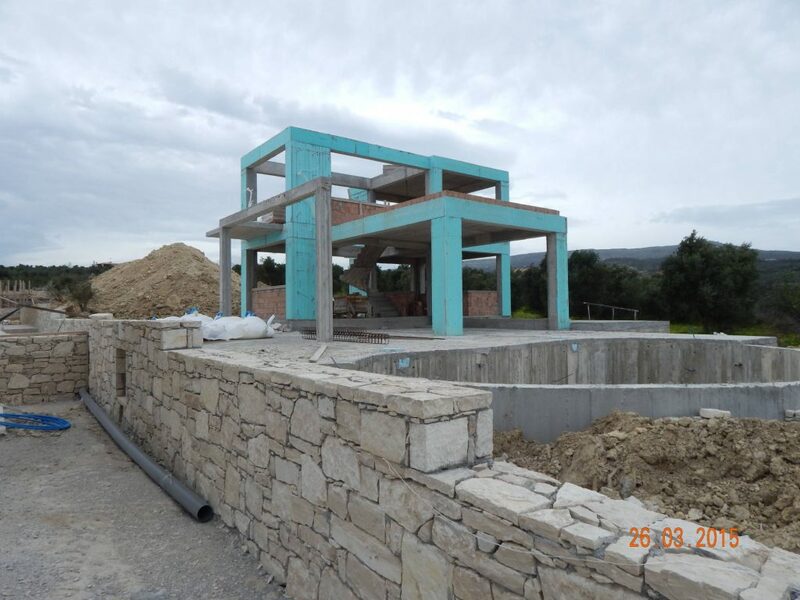 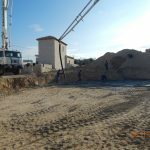 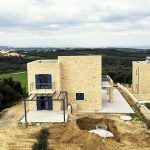 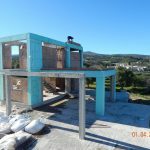 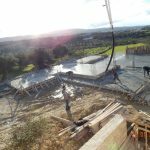 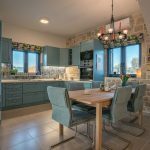 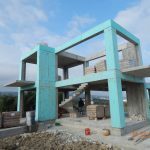 It’s a two storey stone-built Villa of 149,28 m² with fitted kitchen, spacious open-plan living and dining area, three double bedrooms and two bathrooms. 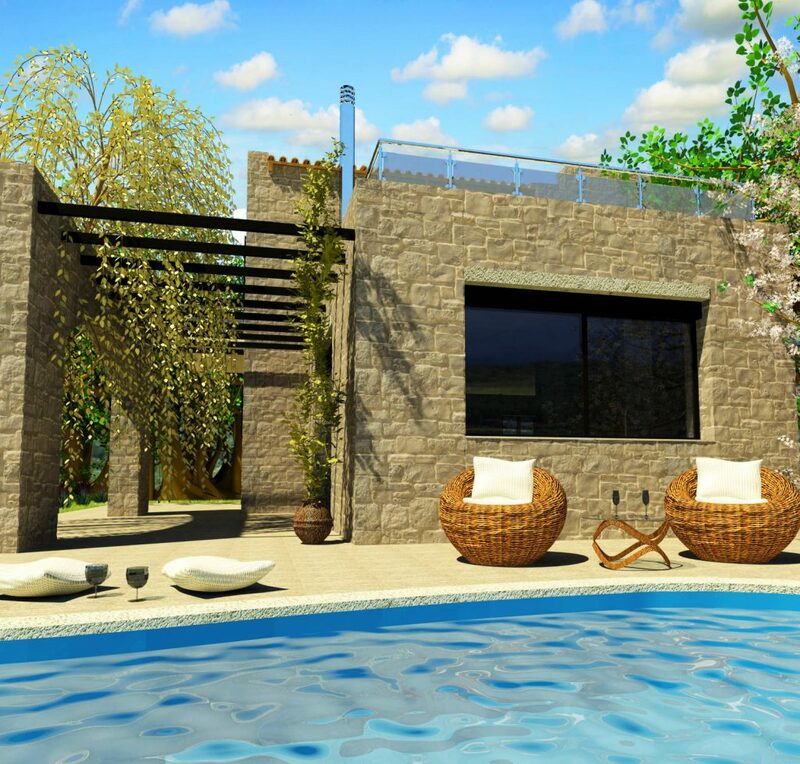 The openings lead to a big terrace, garden and a swimming pool of 38,14 m², which are enhanced by stone arches and pergolas. 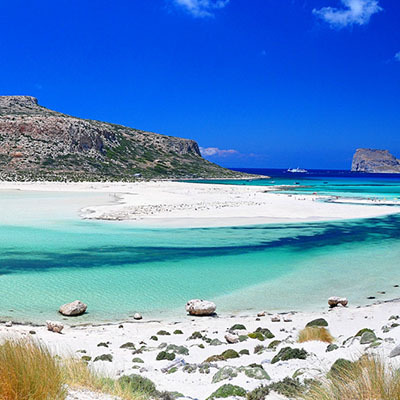 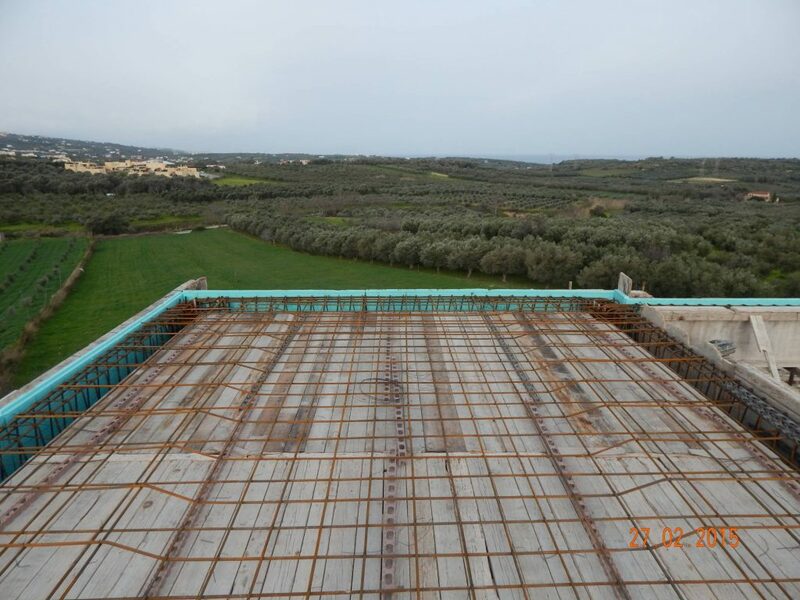 Terraces have great view towards the sea and one of the oldest olive groves. The adjoining garden requires low maintenance and offers the chance to grow many varieties of aromatic Mediterranean plants such as Bougainvillea and Jasmine. 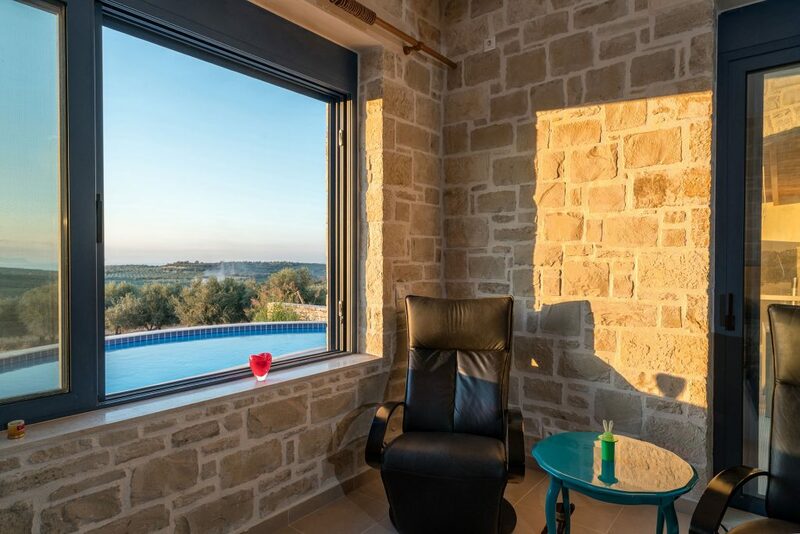 It also provides a place to sit and relax, enjoying the aromas, the warm air and the beautiful view while the panorama will always amaze and excite you!